Thanks to Eric Mathoho’s header in the game against Baroka FC, Kaizer Chiefs are returning to their home away from home for the Nedbank Cup semi-final against Free State Stars on Saturday, 21 April. 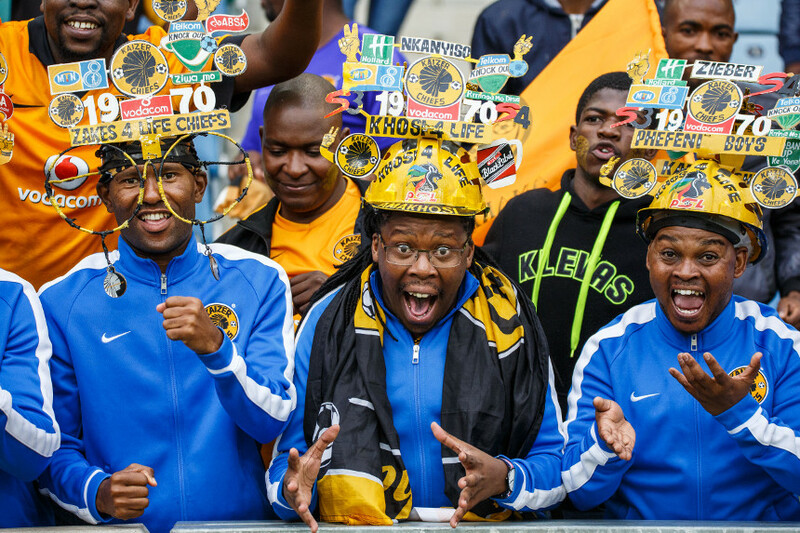 Amakhosi are on a serious winning streak, so it’s up to the fans to give them the hype to keep it going! Durban fans always come out in numbers, and they look the part too. The outfits combined with the vibe is something everyone should experience! So dust off the team shirts and round up the troops, it’s going to be a semi-final to remember.